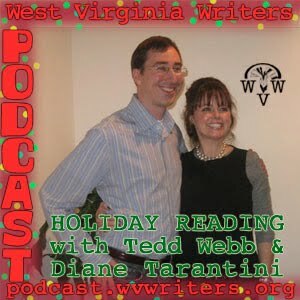 For a special Christmas Bonus Show, we're playing a recorded live reading of a Christmas-set short story by our own podcast host, Eric Fritzius. 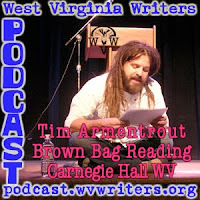 This story was recorded at the November 16 Brown Bag Reading he did at Carnegie Hall WV in Lewisburg. 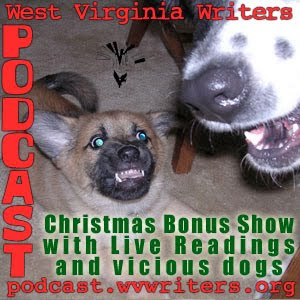 Introducing the show, unfortunately, are Eric's usual Bonus Show co-hosts, his dogs, with a Christmas story of their own. ContestCast 2011 serves as your primer for all things related to the WV Writers 2011 Annual Writing Contest, which will began accepting entries January 2, 2011. Singer/songwriter Todd Burge has posted a podcast tribute to his friend Keith Pitzer, whose memorial service was last weekend. 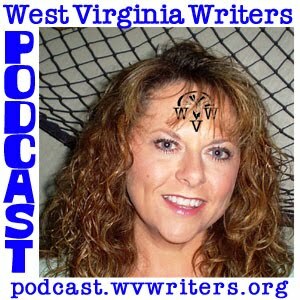 Hear it for yourself at Todd's SongWriterNight podcast page. 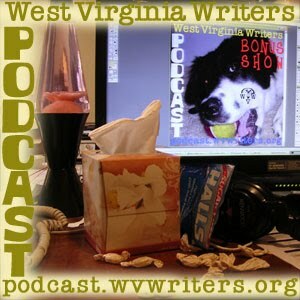 For our 9th Bonus Show we talk comedy with WV Writers Writing Contest Coordinator Steven Goff. Steve's a comedian who did standup at the 2009 Summer Conference. 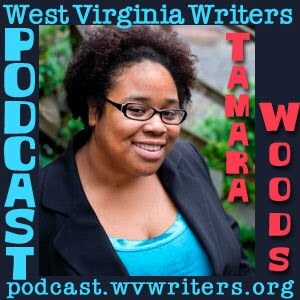 We talk about our favorite comedians of today and yesteryear plus tell a couple of stories about encounters with famous comedians (or at least with professional wrestlers who once worked with famous comedians, who one of us once interviewed at a Kia dealership grand opening in Columbus, MS). The WV Writers ConferenceCast 2010 (a.k.a. 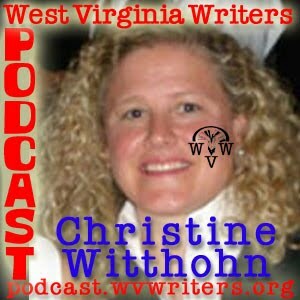 Episode 26) is now online. 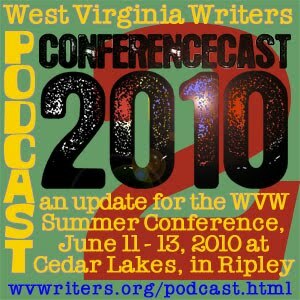 In it we reveal the full list of presenters for the 2010 Summer Conference. We'll also have information on the guest editors who will be there as well as on the pitch sessions and one on one critique sessions they are offering. We'll also reveal the exact date we will begin pre-registration for the conference, (as well as when Cedar Lakes will begin accepting pre-registration forms for rooms and meals). A hint: it's VERY soon. 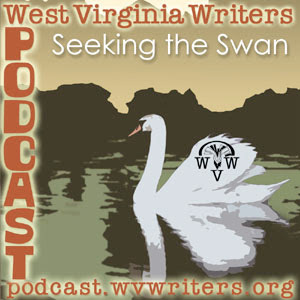 There is a rumor going round, that I may or may not have started, that says this Friday's episode of the WV Writers Podcast will be chock full of information concerning the upcoming Summer Conference. The rumor mentions something about a full list of presenters being revealed. 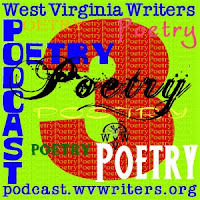 It continues that information on guest editors and the pitch and one on one critique sessions they will be conducting will also be revealed. It goes on to say that workshop descriptions and quite possibly a full schedule are in the works for release in the very near future. It wraps up that the exact date when registration will be opened is also a revelation to be imparted. 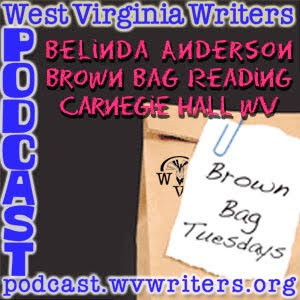 One might say that it will be a very good episode to download and that one would be wise to do so this Friday (or perhaps late Thursday if one subscribes with iTunes). 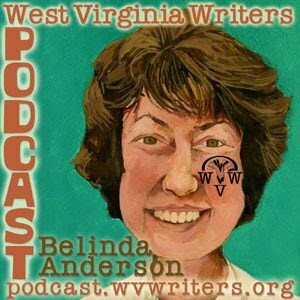 ...there is no new podcast. Awww. Cause the wife and I will off celebrating our 10th wedding anniversary. Yay! ...due to the double-sized nature of our first two of the year. 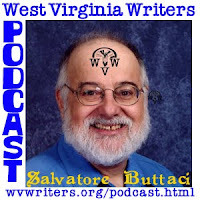 Please join us here next week for podcast bonus show #7, featuring a recorded live reading of WV Writers member Sal Buttaci's December poetry reading in Mercer County. In the meantime, please enjoy this video of the smaller of my two bonus show co-hosts, recorded this past autumn. This is the opening paragraph from a letter written by Keith's friend and our podcast composer, Pops Walker. Written on December 22, the day Keith passed, it is how many of us first learned the news. 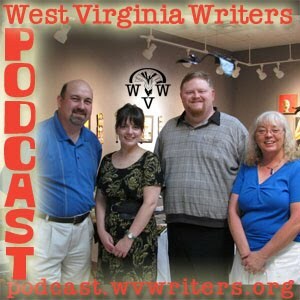 Keith was not only a friend of this podcast, but he was a friend of our organization as well. I thought for today’s special double-sized podcast it would be nice to speak with Pops in tribute to Keith. 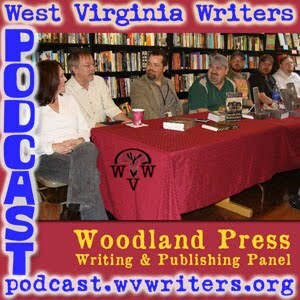 I wanted to get Pops' perspective on Keith the man and hear about his tireless work with Friends of the Cheat, and also hear of his skill as a musician. We'll also hear some of the outtakes from my interview with him last June, including some of the amazing music he made alongside his wife Joan. 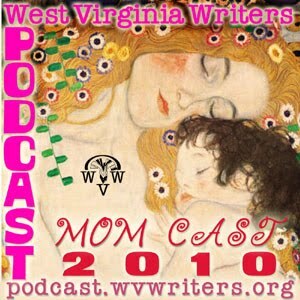 VIDEO: Keith, Joan and their son Jake playing as "String Fever"
For our first new episode of 2010, we're doing a gargantu-sized two part episode we're calling THE CONTESTCAST. That's right, this is your primer for all things related to the WV Writers Annual Writing Contest, which began accepting entries mere days ago. 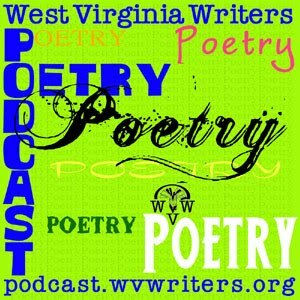 Joining us for the podcast are WV Writers President Terry McNemar and Adult Contest Coordinator Steve Goff. 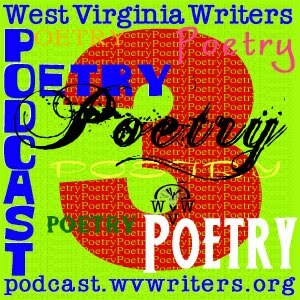 For the first new episode of the new year, we'll be talking up the WV Writers Spring Writing Competition 2010. Our guests for this special extra-sized episode will be WV Writers President Terry McNemar and Contest Coordinator Steve Goff. 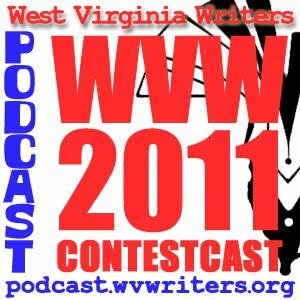 If you have any questions about the contest, likely they'll be answered as part of this podcast. 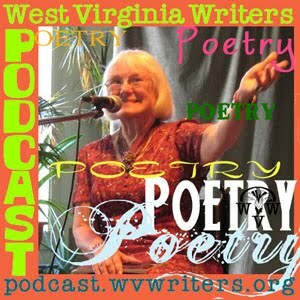 It also serves as a great introduction to the contest in general. 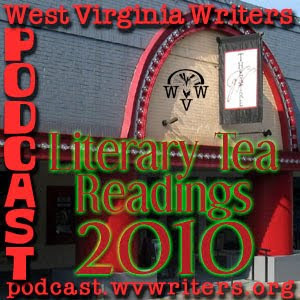 And stick around for the end of the episode when we'll have a sneak preview of some of the guests for the 2010 Summer Conference. 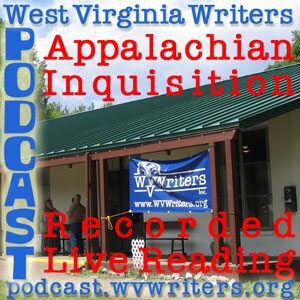 Join us here this Friday for Episode 23. 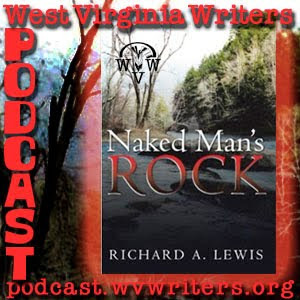 This week we're rebroadcasting Episode 9 of the podcast in honor of the recent passing of musician Keith Pitzer. 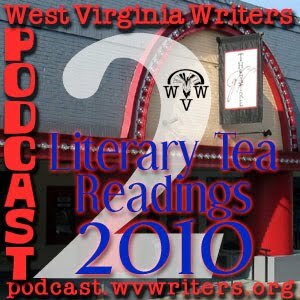 We spoke with Keith last June in preparation for he and his wife Joan's appearance at the WV Writers Summer Conference 2009. 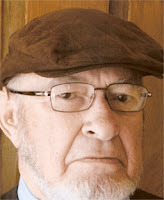 Unfortunately, Keith and Joan were unable to attend last year because of a sudden turn in Keith's health stemming from the cancer that took him on December 22, 2009. 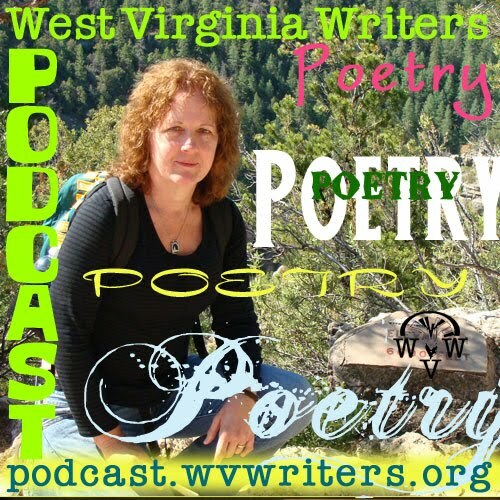 The WV Writers Podcast will soon have a brand new episode dedicated to celebrating Keith Pitzer as a performer and human being, including an interview with Keith's friend and friend of the podcast, Pops Walker. 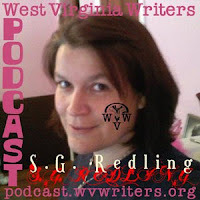 We will also be including some outtake material from that interview.